Content is a commodity and a business should see everything they share or produce online as such. You have your actual products and services, but those require a transaction to acquire and enjoy them. Content is different. To the viewer, your content is free. This means they are more likely to engage than if you were trying to sell them something. 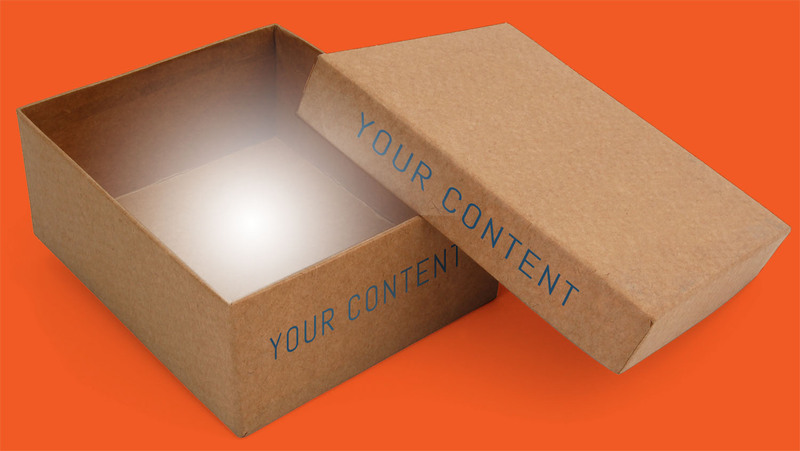 Think of your content as generating assets for your business. Your content can work for you like a sales person or staff member out there knocking on doors, phoning leads or emailing prospects – but it’s not trying to sell. Generally, distributions falls within social media, but this can also include your or your partner websites. Let’s get an idea of the 4 forms of distribution in more detail. That's types of content and distribution mechanisms.